Can be fed along side any of Equiform’s products. 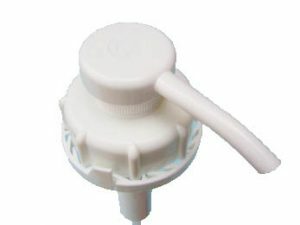 Designed to be fed on a daily basis. 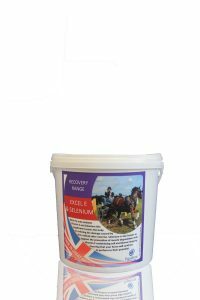 Xtrolyte powder is a powdered electrolyte horse supplement to aid the replacement of essential electrolyte losses. 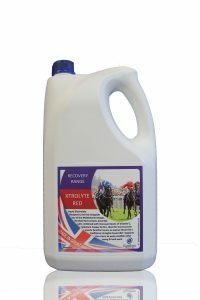 Xtrolyte powder has been designed so that it can be mixed in the feed or dissolved in water. 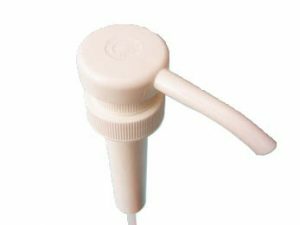 Xtrolyte powder is of a lower specification than the liquid electrolytes, but is often favoured for its value for money. 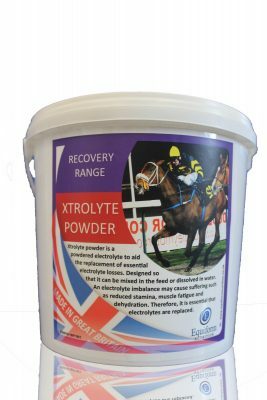 Xtrolyte powder meets the demand for electrolyte losses occurring after low medium intensity exercise.